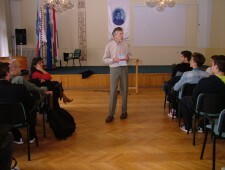 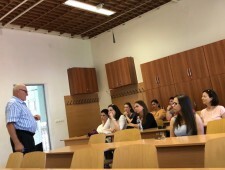 Guest lecturer of the EKE Sárospatak Campus was prof Fritz Koenig again. 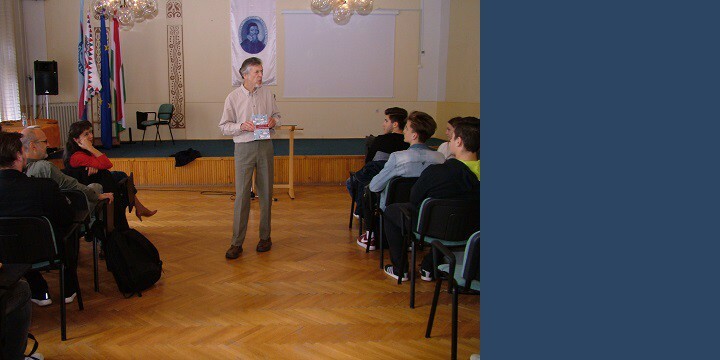 At the beginning of 2018 October, Dr Colin Swatridge visited the Sárospatak Campus of Eszterházy Károly University again, in order to give interesting talks to his audience. 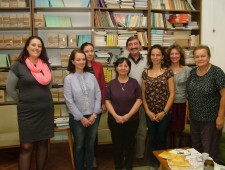 The Researchers’ Night annual programme series has been organised since 2006 always on the last Friday of September. 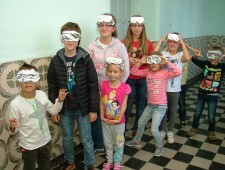 In this year, it has become a two-day-programme in the Higher Educational Institutions, who organised interesting scientific programmes for the enquirers. 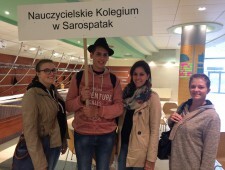 The 7th International Youth Festival was organised by Panstwowa Wyzsza Szkola Zawodowa, partner institute of EKE Comenius Campus, in Krosno, Poland. 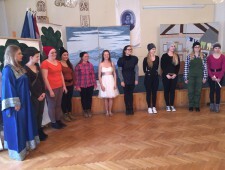 The invited higher education students introduced their homelands’ music and dancing traditions. 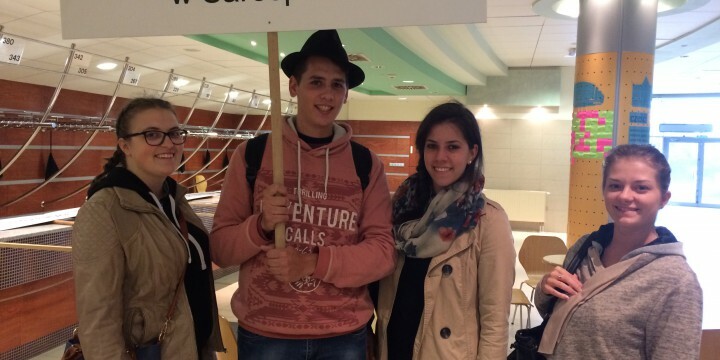 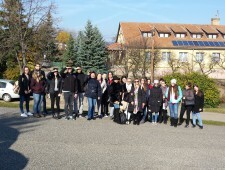 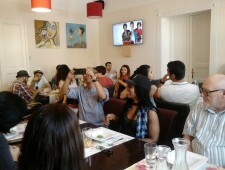 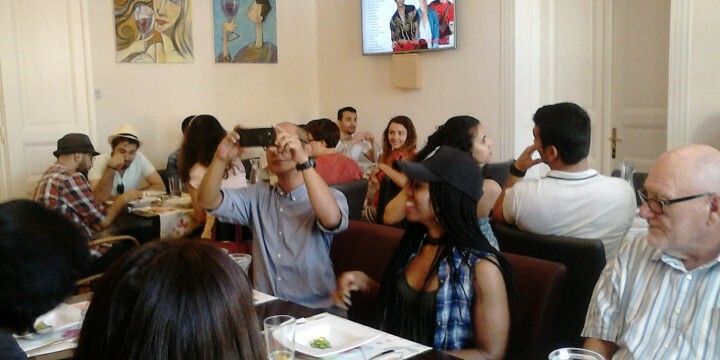 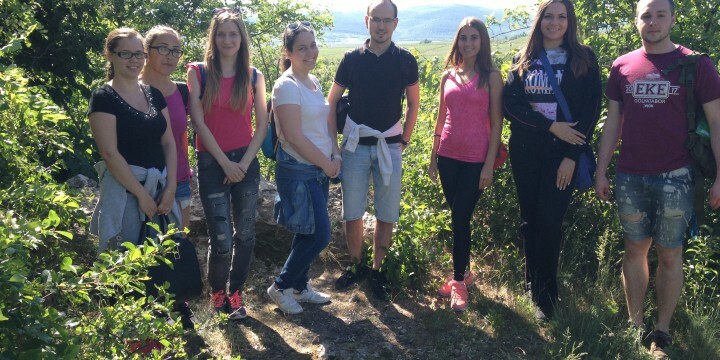 As the final event of the EKE International Week, participants of the programmes visited Sárospatak. 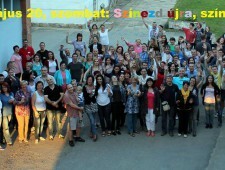 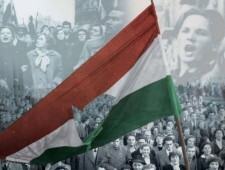 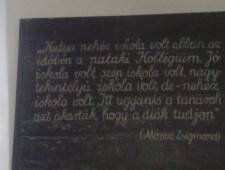 THE SÁROSPATAK TEACHER TRAINING IS 160 YEARS OLD THIS YEAR. 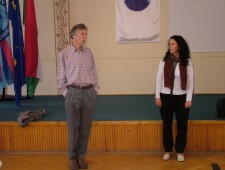 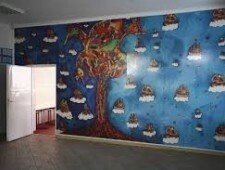 The jubilee programmes started with an alumni meeting and the connected ‘PrepArt’ exhibition. 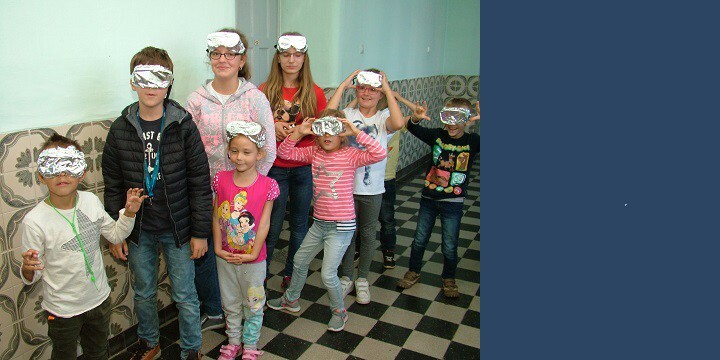 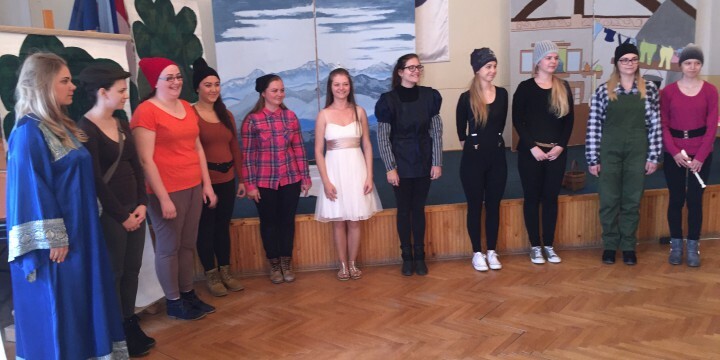 As a finish of the 2016/17 spring term, the second-year students visited the Primary School of Hejőkeresztúr. 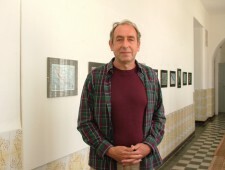 Moments of Time was the title of János Ádám photographer’s exhibition at the Comenius Gallery opened 10th of May 2017. 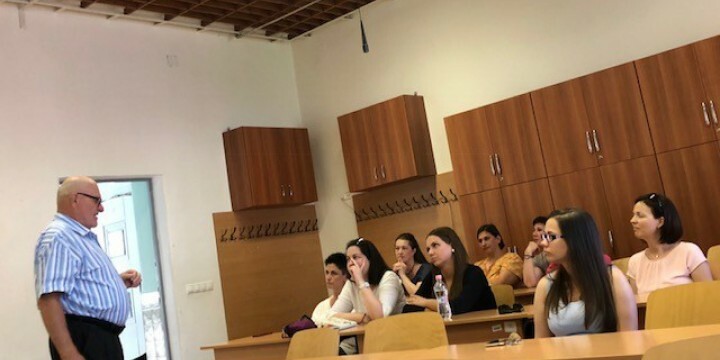 Traditions and innovations in teacher training was the title of the second professional programme held among the co-working campuses of Eszterházy Károly University. 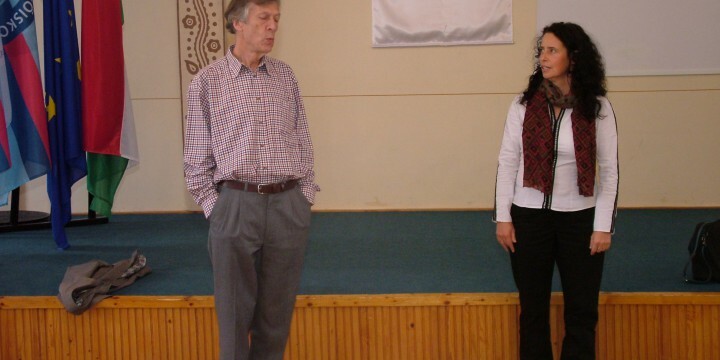 The Teaching and Learning Methodology and Knowledge-Technology Section of the XXXIII.